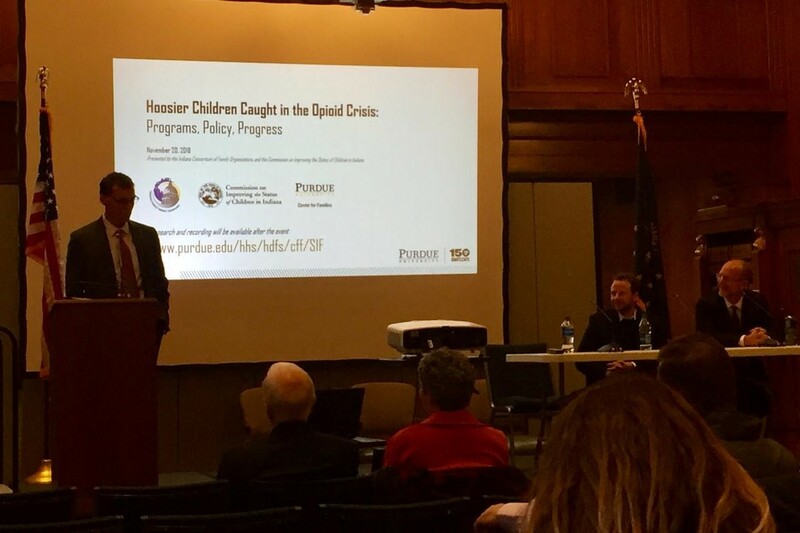 Professor Joe Ryan says many Indiana families struggle with the root causes of addiction. He recently spoke at a meeting hosted by The Center for Families at Purdue University. The meeting highlighted what policies and programs are working in other states. "It’s not like substance abuse is their only problem, these are families that have high rates of domestic violence, parental incarceration, employment problems, housing problems," says Ryan.